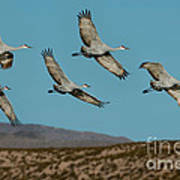 There are no comments for Sandhill Cranes Over Chupadera Mountains. Click here to post the first comment. 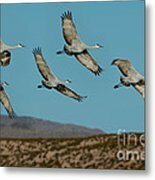 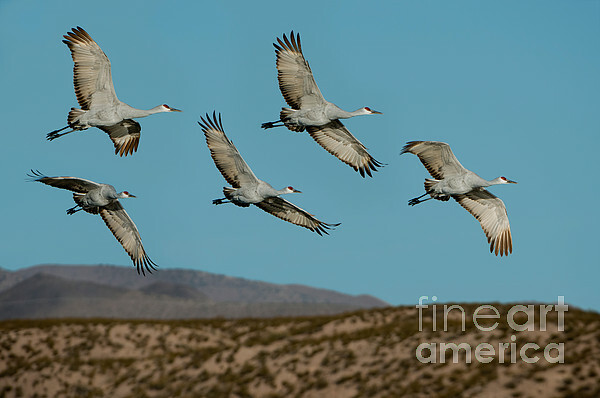 Sandhill Cranes (Grus canadensis) over the Chupadera mountains of New Mexico.